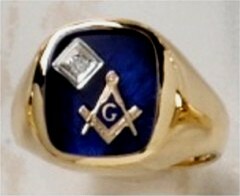 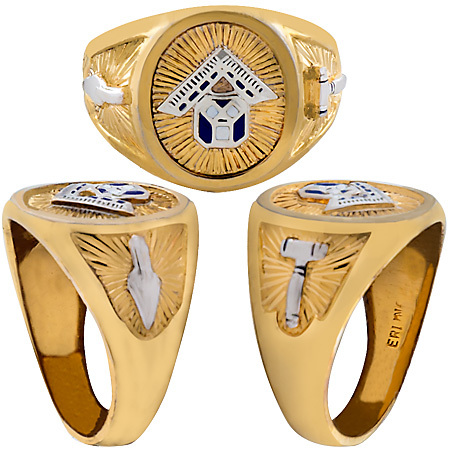 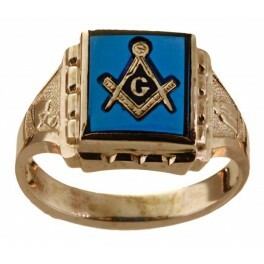 Pennsylvania Past Master Rings, 10KT or 14KT GOLD, Solid Back. 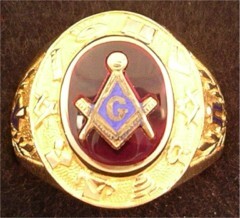 Gavel and Trowel on the sides of the shank. 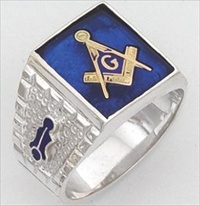 This ring is approximately 5/8ths inch wide.